In the City has become known as the consolation for the Joburg massive not fortunate enough to be able to spend the first weekend of October at Rocking the Daisies in Cape Town. However, the event has proved year after year to be one of the most memorable and iconic events in Joburg. With a line-up made up of a favourite local act and some of the best international live acts in the setting of the Mary Fitzgerald Square in Newtown, makes this event the one night musical experience like no other. This year the line-up featured local act P.H. Fat, UK acts Crystal Fighters and Rudimental, US act MGMT and Australian electronic act The Presets. P.H. Fat was the first act of the night, winning the highly sought after spot in the Open the City competition. 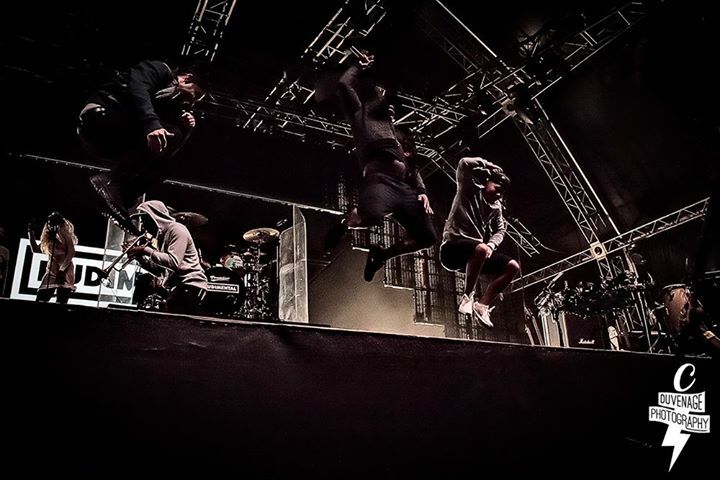 Although each of the four finalist bands for the competition proved their worth at the Open the City event a few weeks prior to In the City, no other band possesses the immensely exciting live performance of P.H. Fat. The bands use of analogue synthesisers paired with rapping is what sets them apart from any other act. 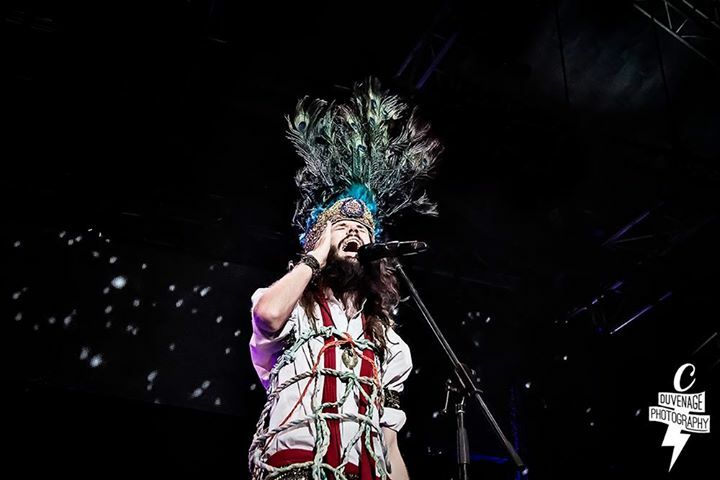 The band makes use of a variety of sound and visual elements which creates a performance of epic proportions and the recent inclusion of Jung Freud in the band’s live shows provides a new level to their live performances. P.H. Fat made sure they used their brief 30 minutes to demonstrate why they were the most popular choice to open In the City. The first International act for the night was UK band Crystal Fighters. The band, recently facing the death of the drummer, Andrea Marongiu, came determined to pay homage to their departed friend and band member and honoured him through carrying on the music journey the exact same way they did with him. All social norms were ignored as the crowd honoured the drummer through exuberant cheering until the band emerged donning Native American feather headdresses and necklaces. The band’s sound widely being acclaimed for the eclecticism and mash of Basque folk and modern styles performed a set true to their repute. From folky favourites You & I and Plague to the dance driven I Love London and Swallow, the band’s infectious energy translated to the adoring crowds raucous enjoyment of the set. The high energy of Crystal Fighters was sharply contrasted by the relatively low key performance of US band MGMT. The psychedelic indie synthpop band who prioritise artistry over performance lead a performance which surprised all the fans hoping to hear Electric Feel and Kids. Although many were disappointed by the performance the band were true to their style. The psychedelic visuals accompanying the bands performance spoke for itself and the dedicate MGMT fans were able to appreciate the band for what their true trippy nature. Even though many lost interest in the performance – the moment the band began to play the much anticipated Kids the eruption of dancing of the entire Mary Fitzgerald Square ended the bands performance on a high note and even pleased the straggling fans. UK’s Rudiment got energy levels back on track with their blend of soulful vocals with underlying drum ‘n bass beats were a true show of showmanship. The band boasted with three equally impressive singers, an iconic trumpet and impressed in terms of performance and music. The well known songs Free, Not Giving In and Feel the Love as well as moments of synchronised dancing from the band were the crowd favourites of the night. The final act of the night were Australian Electronic Duo The Presets. The act brought a live performance element to their set which most electro acts lack. 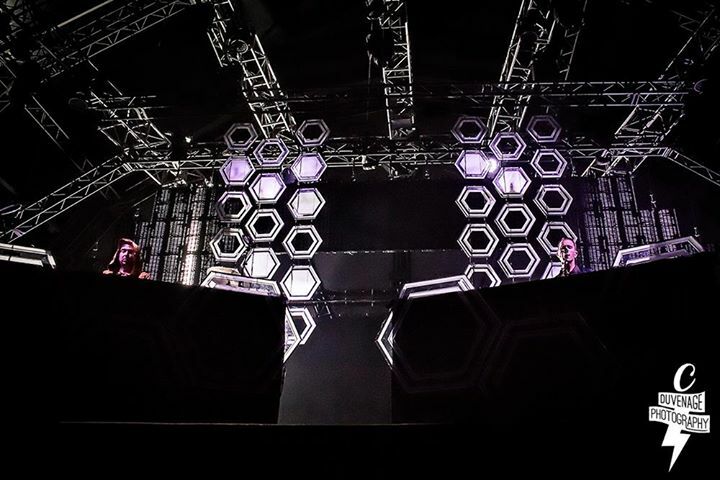 The duo are not fresh faces in the industry and the years of experience has undoubtedly lead to great live performance transforming our expectations of electronic acts’ live shows. The Presets played into the morning and made sure the crowd danced until they could take no more and decided to call it a night. 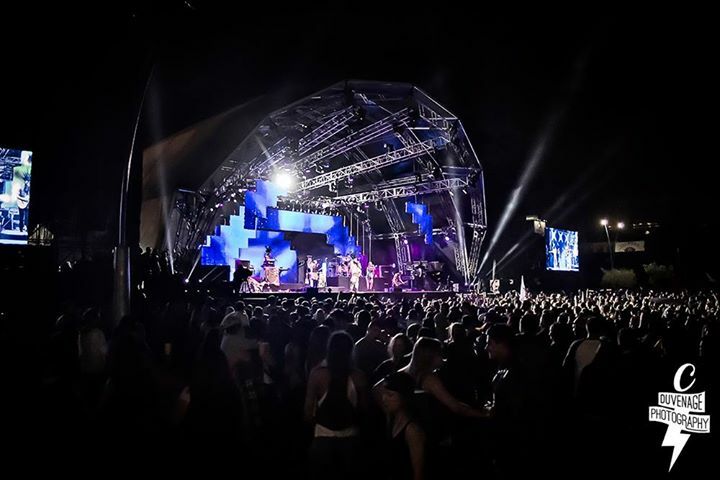 Despite many of solemnly vowing to attend the next Rocking The Daisies, In the City has burrowed its way into our hearts by proving year after year to be one of the top musical events in Joburg. The expertly executed event coordination, world class stages and the best local and international acts each year are testament to quality events we have become to expect from Seed Experiences. The prominence of the In The City event has become evident in the local Music Scene and we cannot wait to find out what’s in store for us next year!